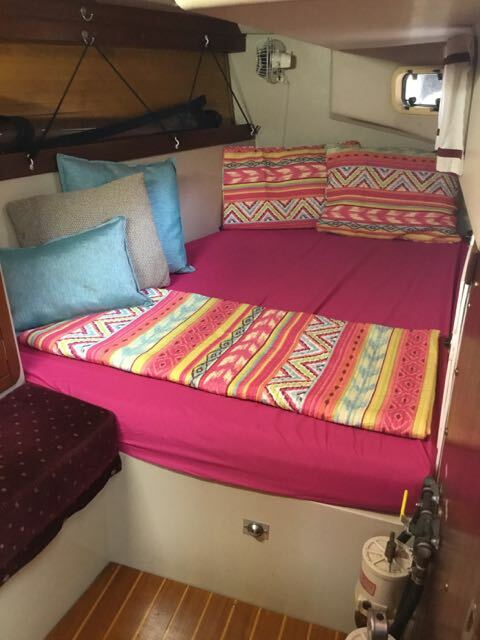 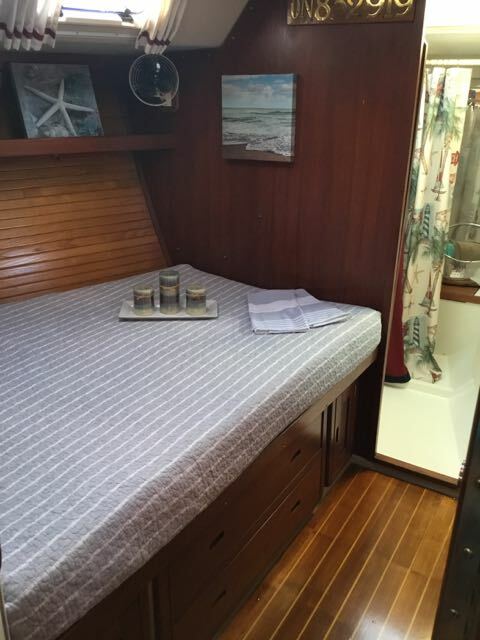 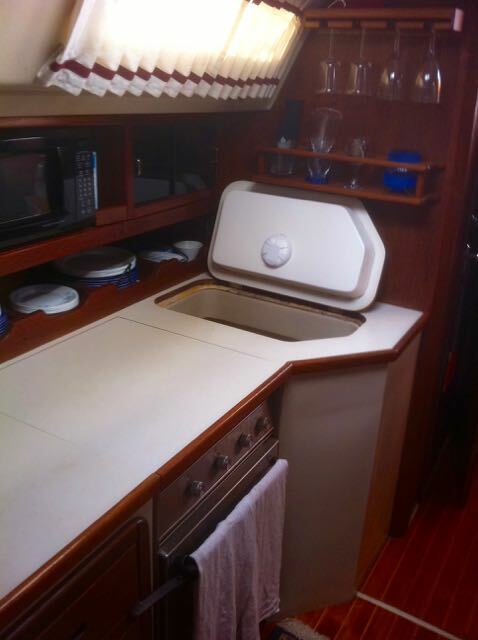 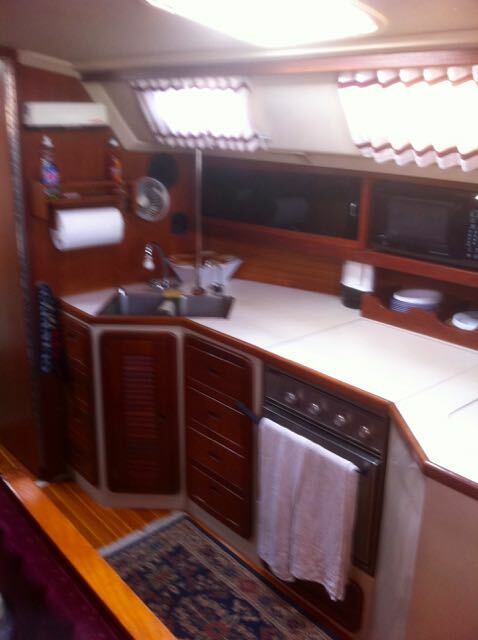 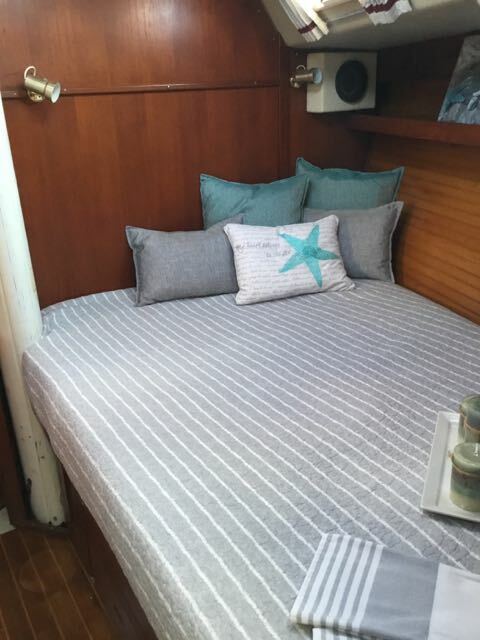 This is a 3 cabin owners berth Pullman version Catalina 42. 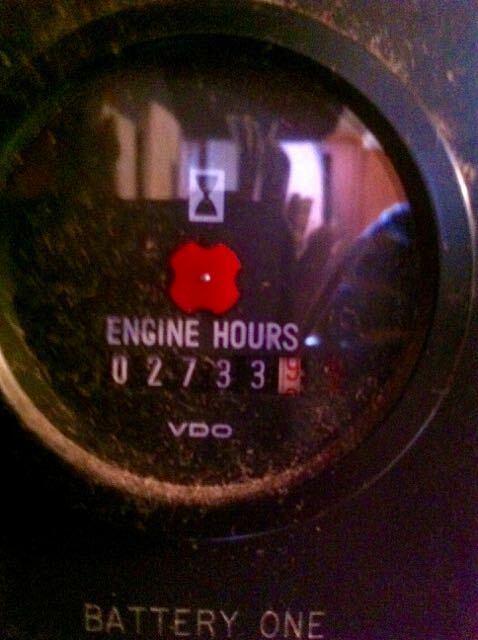 Fresh water only except for 2 years. 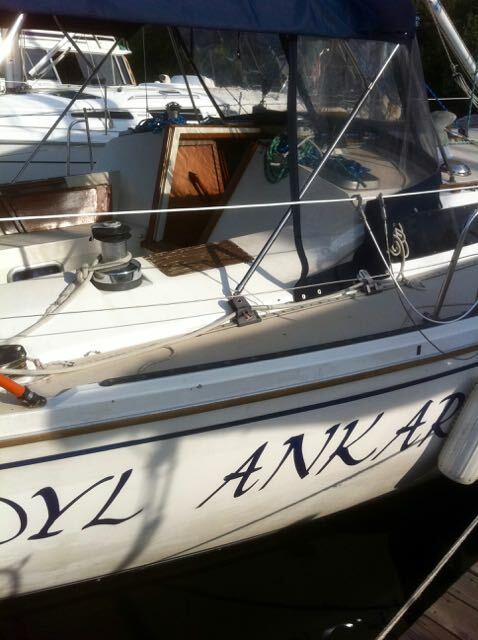 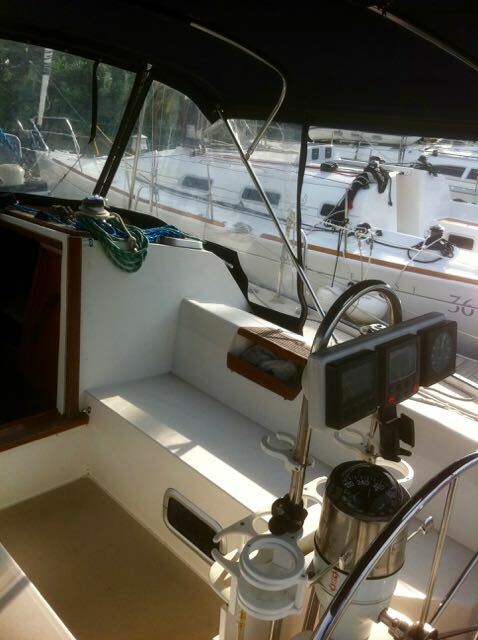 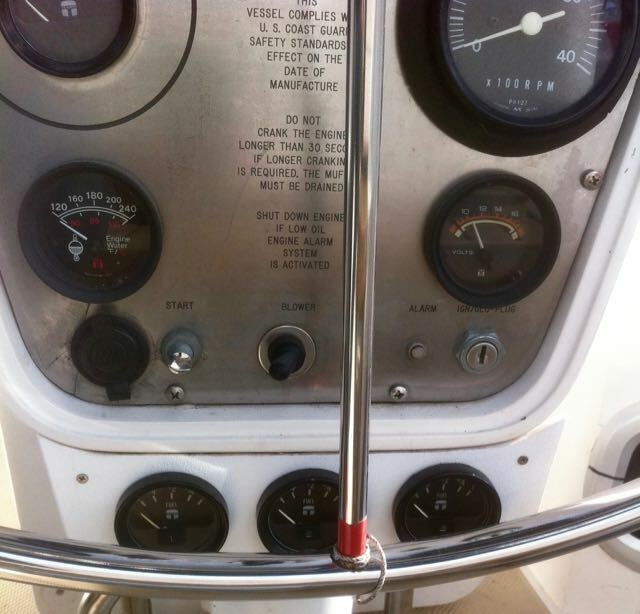 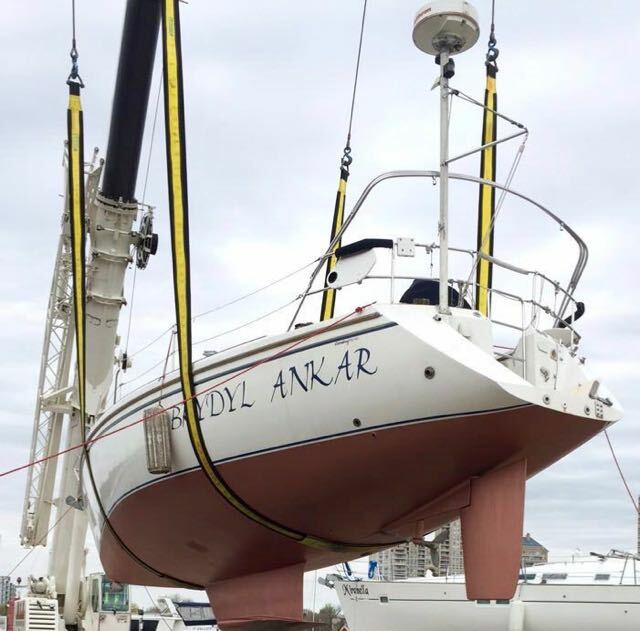 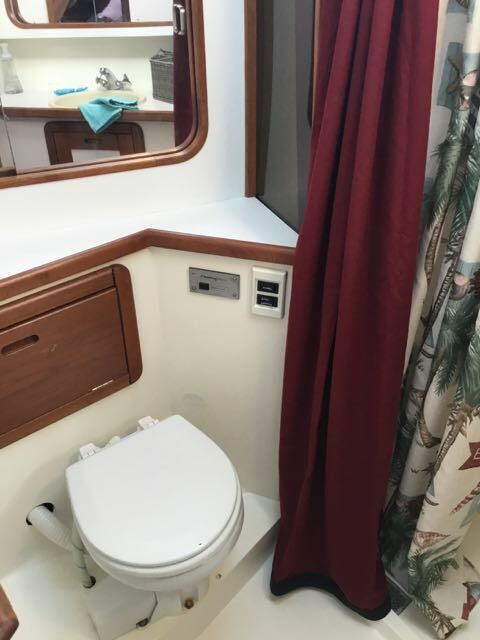 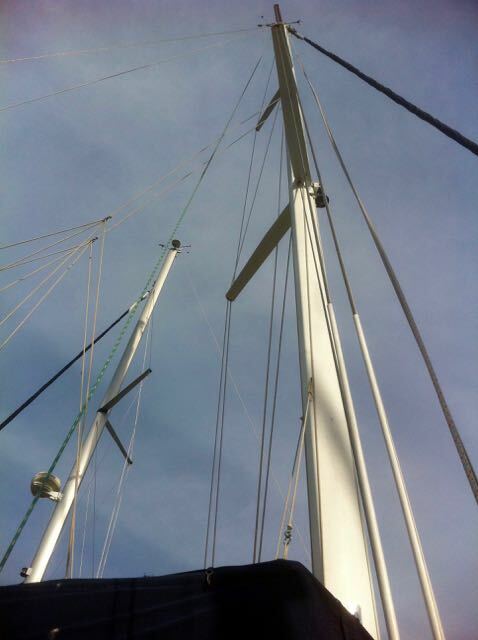 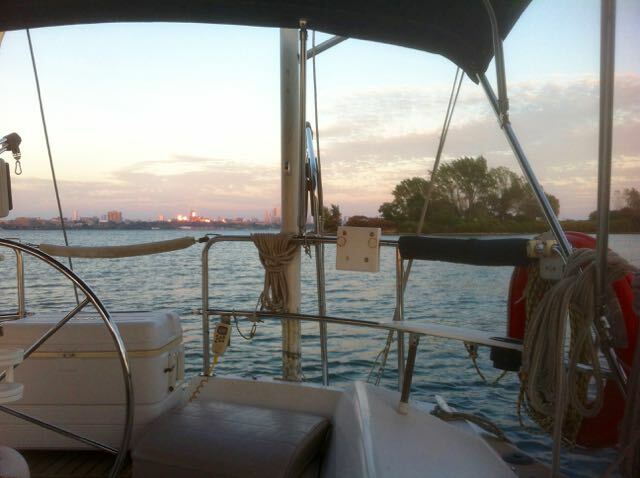 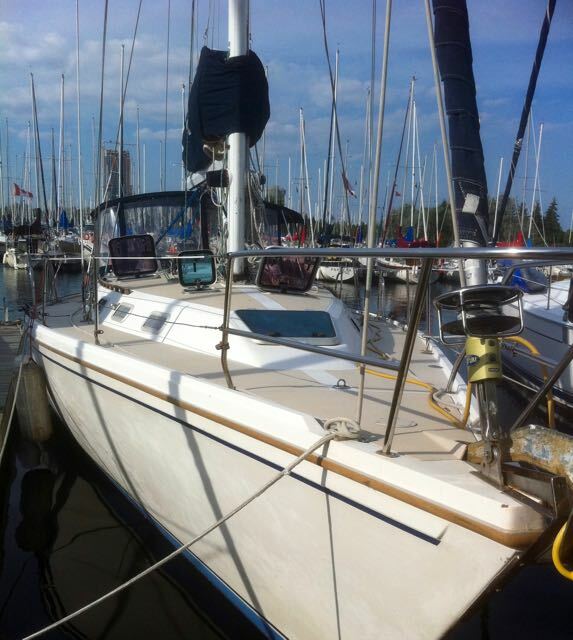 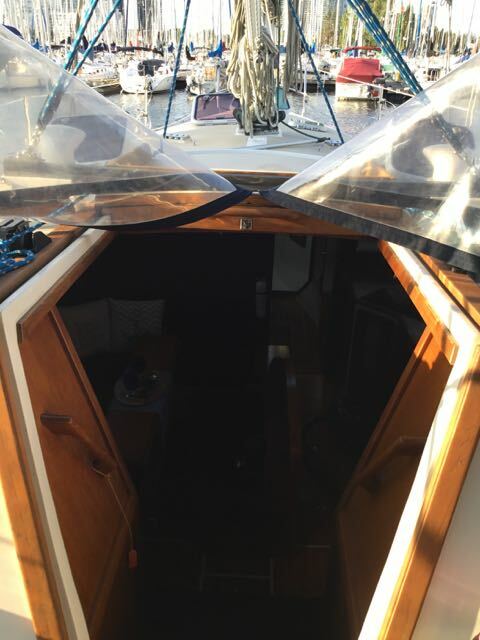 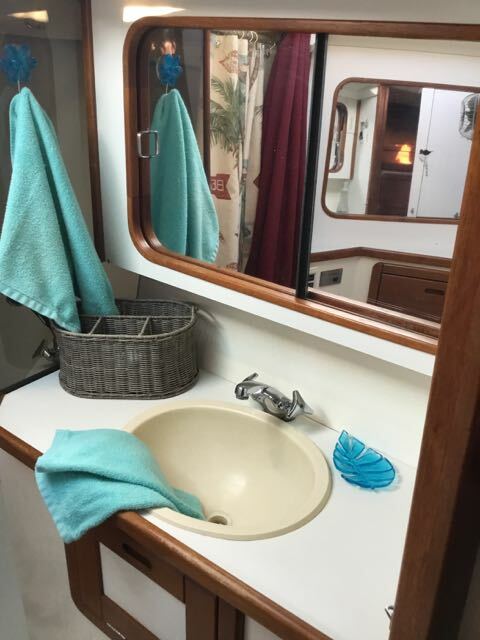 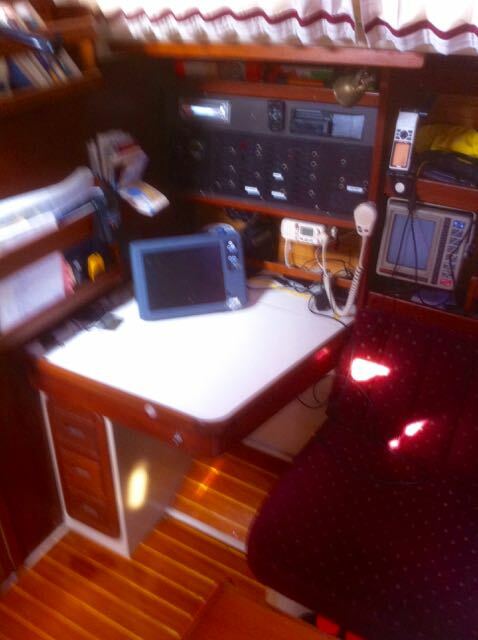 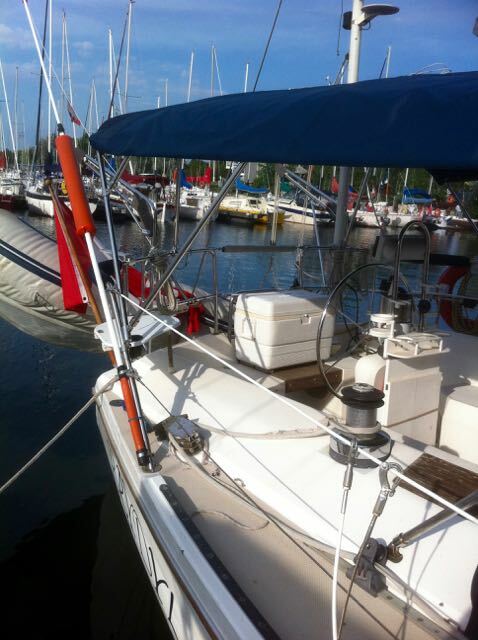 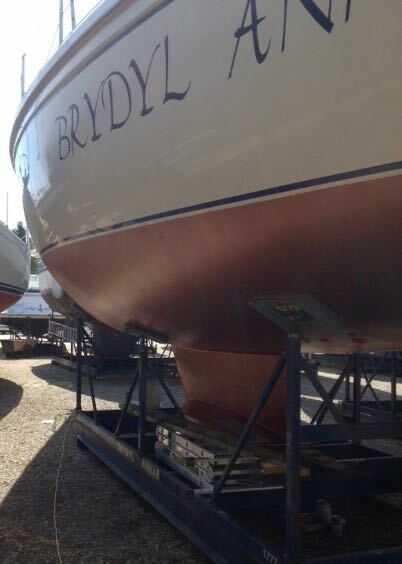 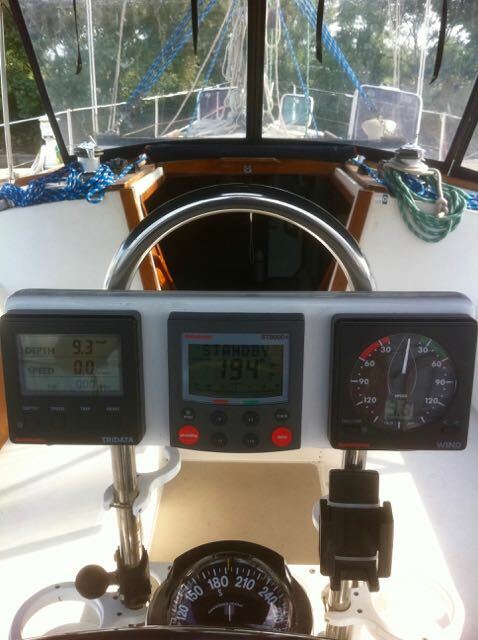 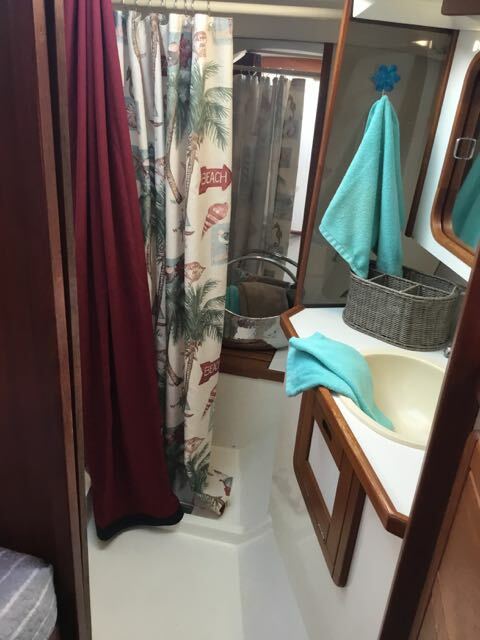 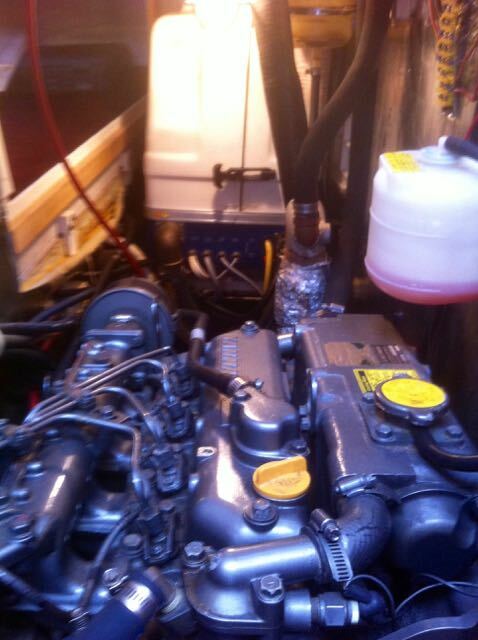 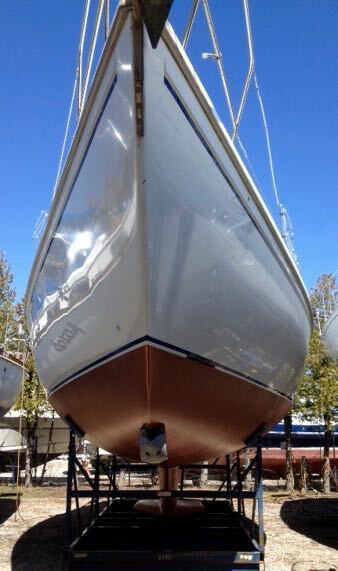 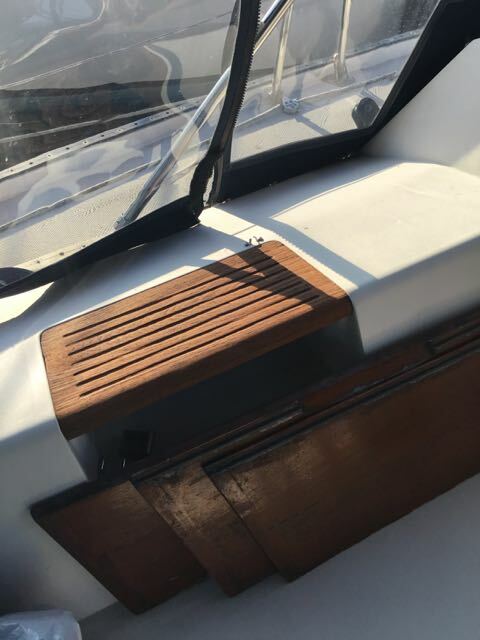 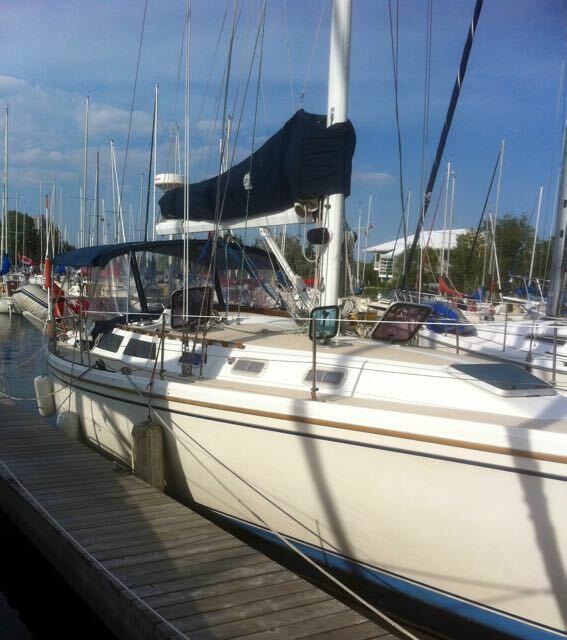 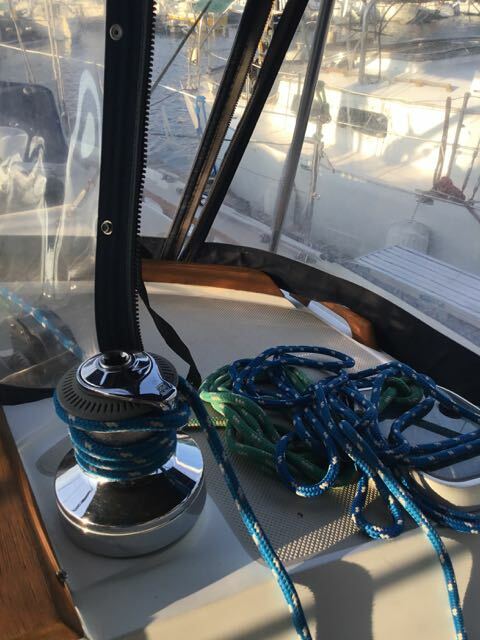 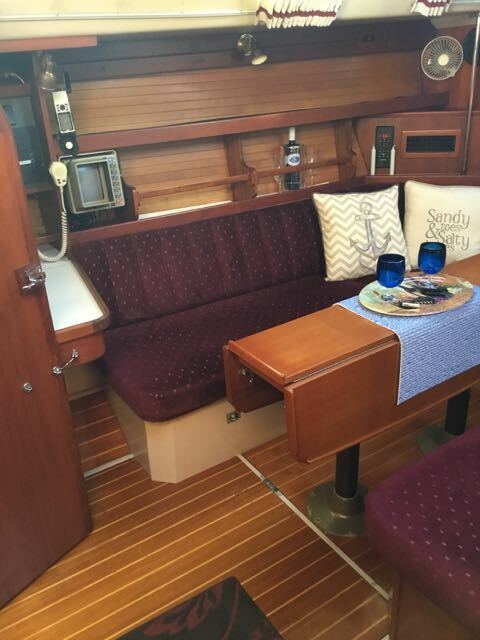 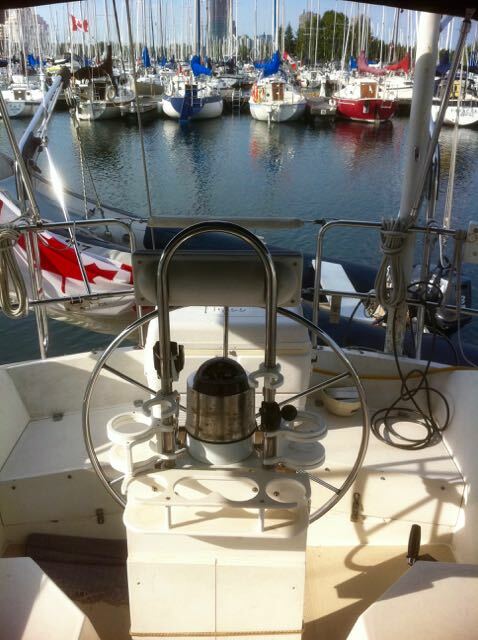 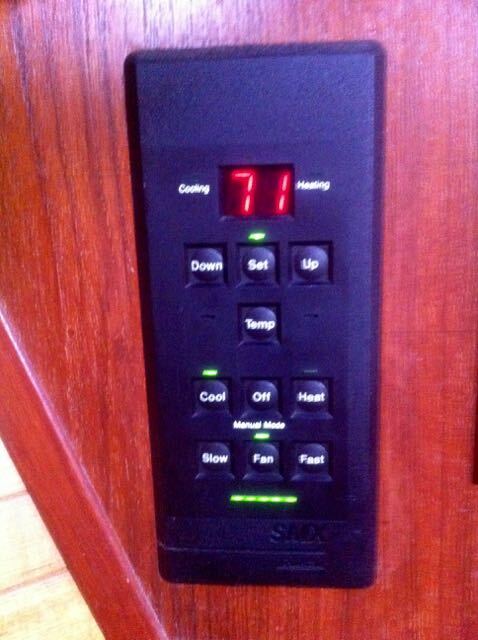 Bowthruster, Electric windlass, Heating, A/C and more!